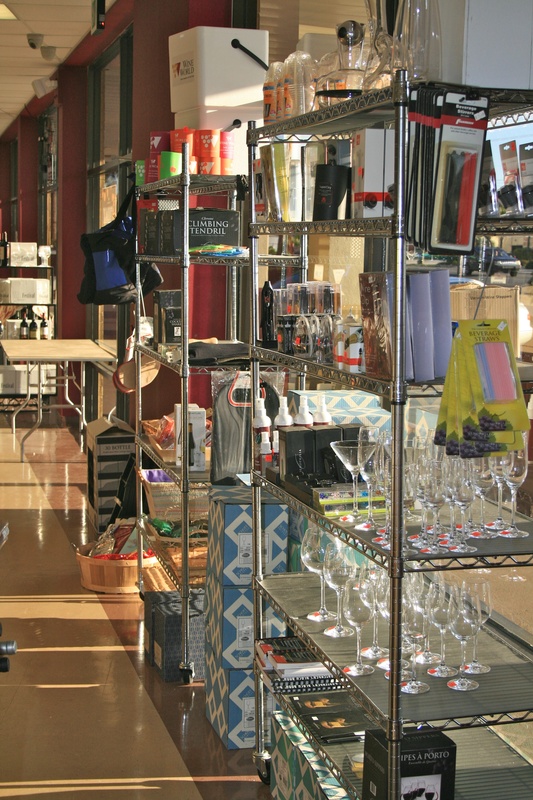 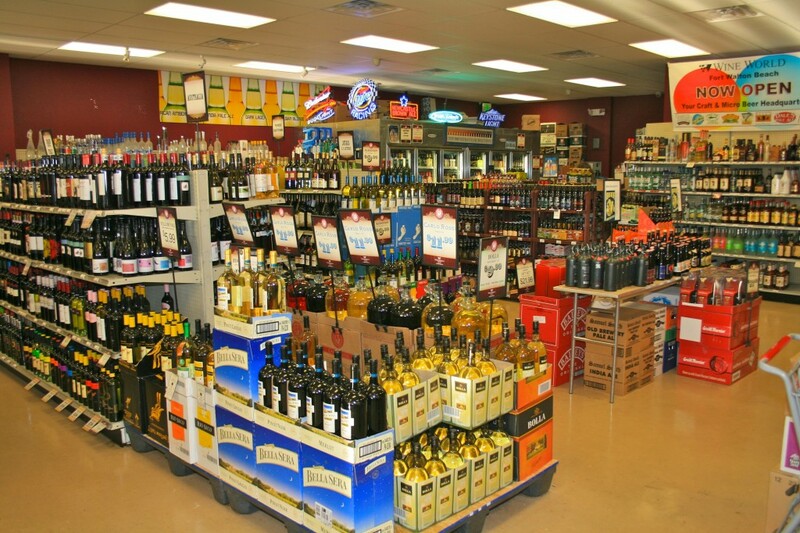 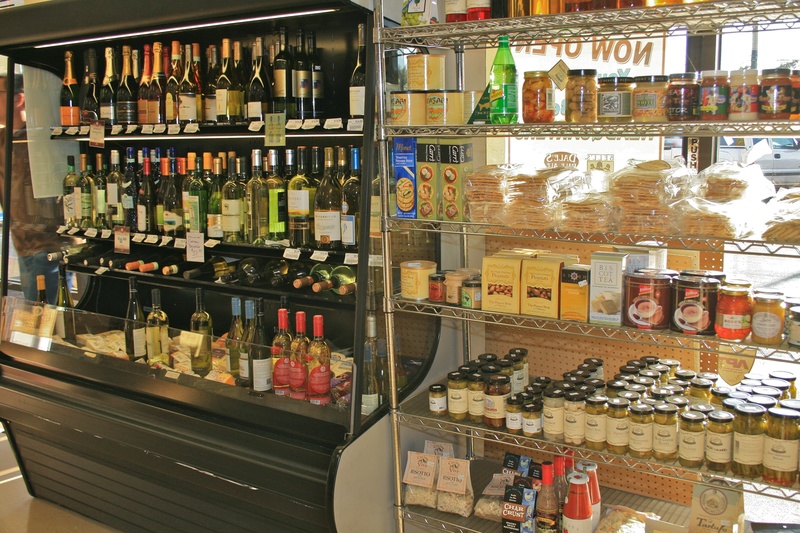 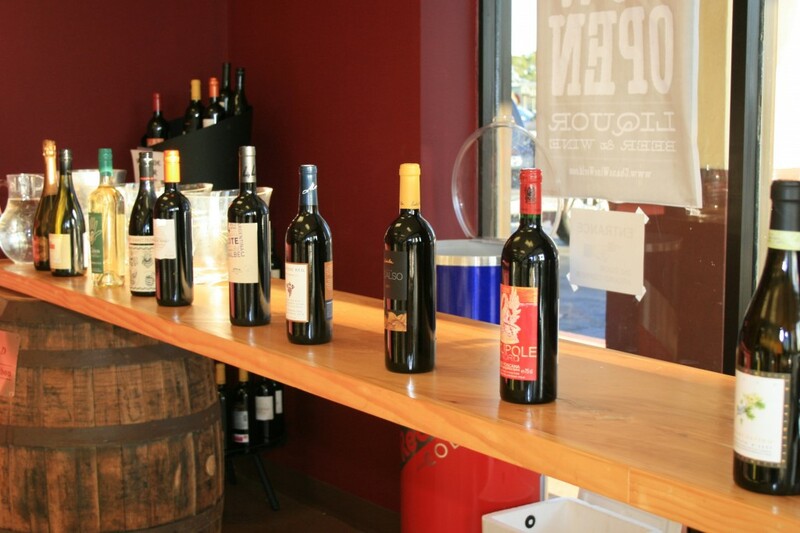 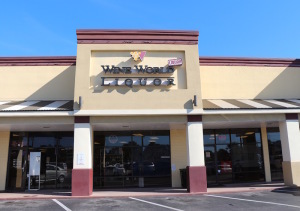 Wine World was founded in 2000 by Chan Cox with its first location in Destin. 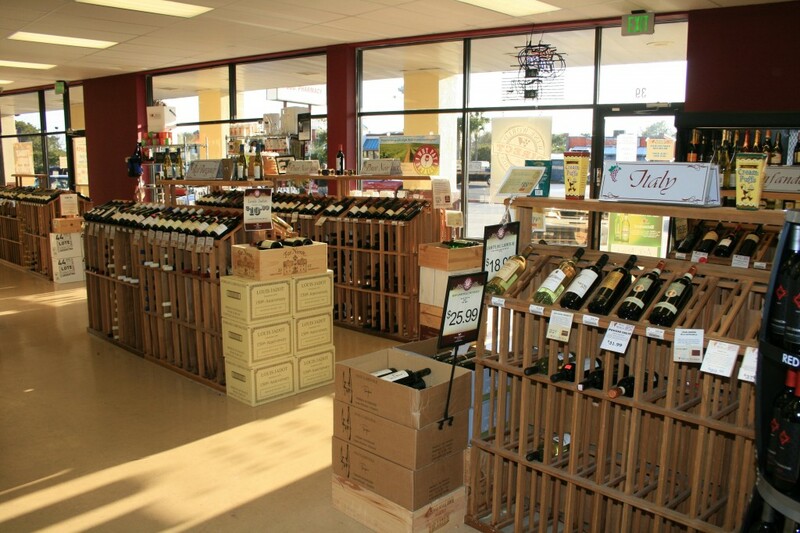 His founding principle was to provide unparalleled selection and customer service delivered at highly competitive pricing. That founding principle remains strong and this spirit along with innovation has enabled Wine World to capitalize on evolving market conditions and strategies through initiatives such as the Winery Direct program, among others. 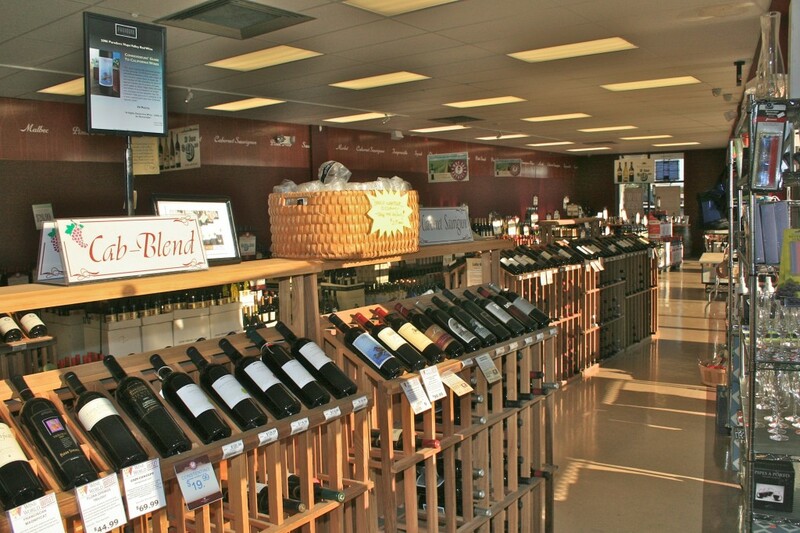 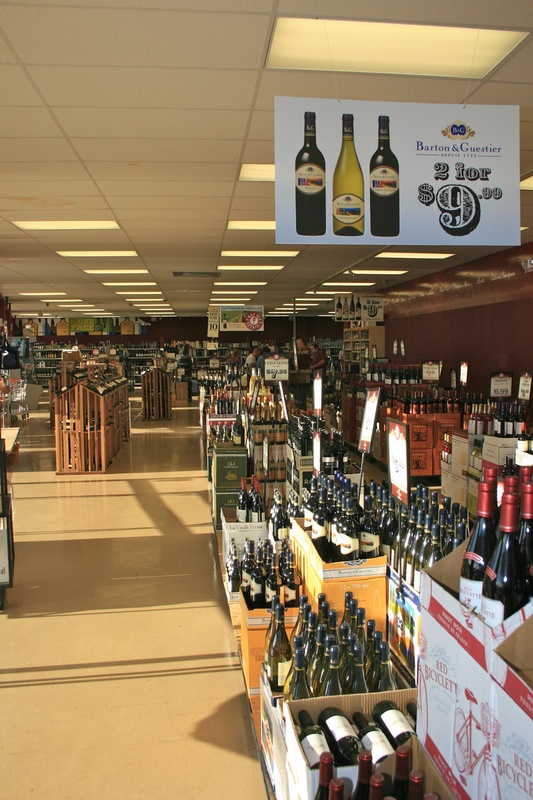 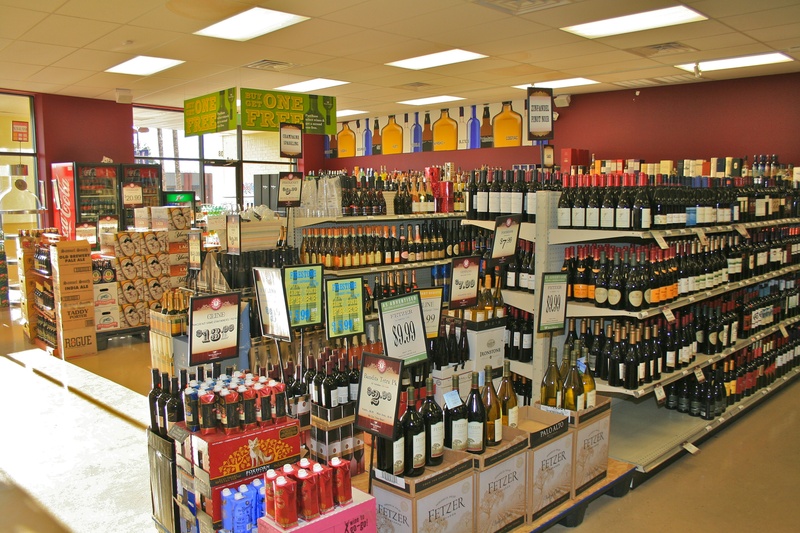 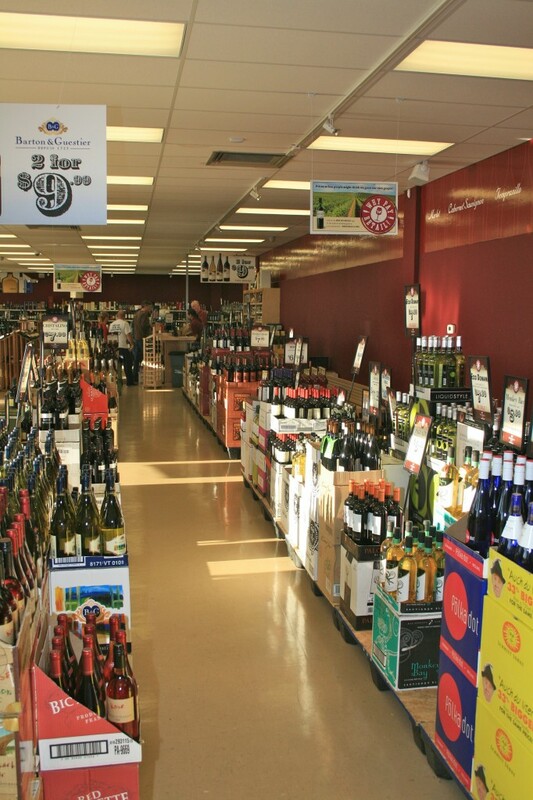 Friday : Wine Tasting 5pm to 7pm, $10 to taste 10 great wines plus an instant $5 rebate on purchases!